A short review on 2016 and a small insight in 2017? As the year draws to an end I’ve been thinking over the many activities over the past year. New experiences, great moments, a few lesser moments and oh so many photos. The main thing that stood out was our trip to Guatemala. A fantastic new experience, a beautiful and colorful country and rich culture and of course meeting Monica’s family. 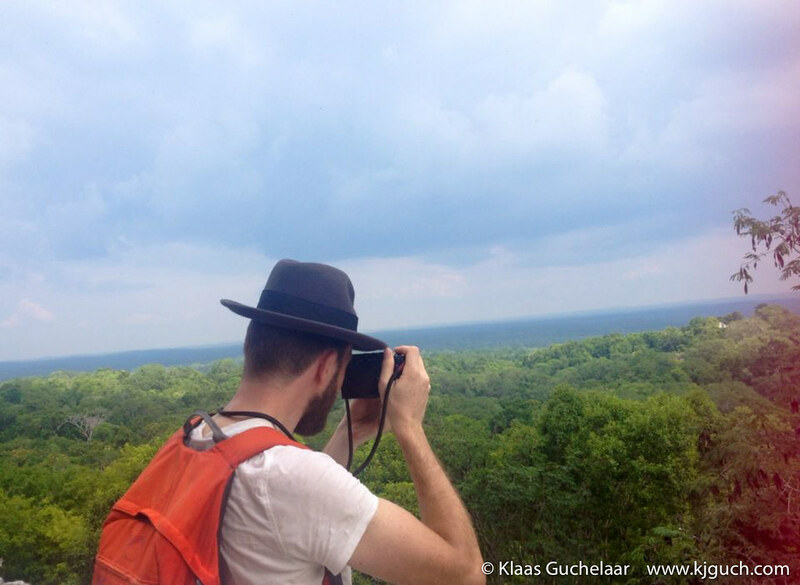 Actually seeing a volcano erupt, visiting the jungle… it was incredible! 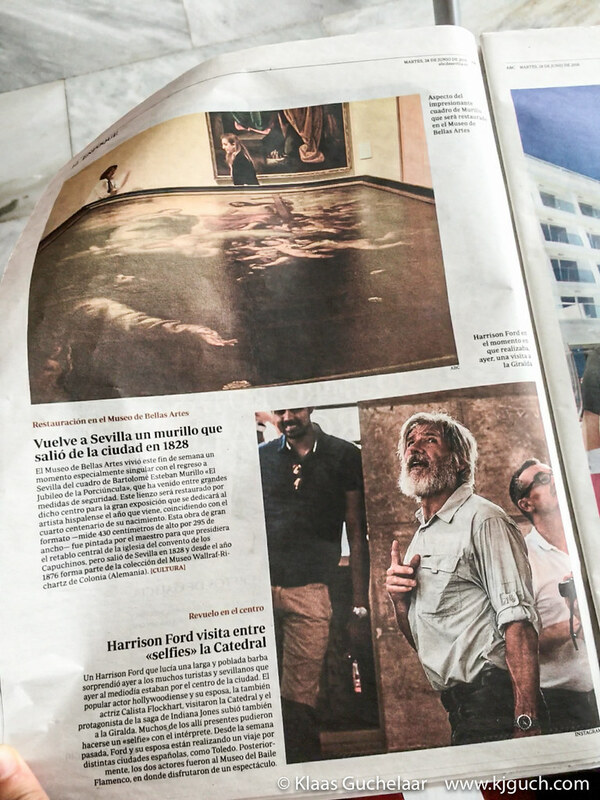 I’ve only visited Barcelona three times this year as a specific trip to Barcelona, but also passed through Barcelona on the way to Guatemala and on our earlier vacation to the south of Spain (another wonderful experience which even ended with a photo of mine in a Spanish newspaper. 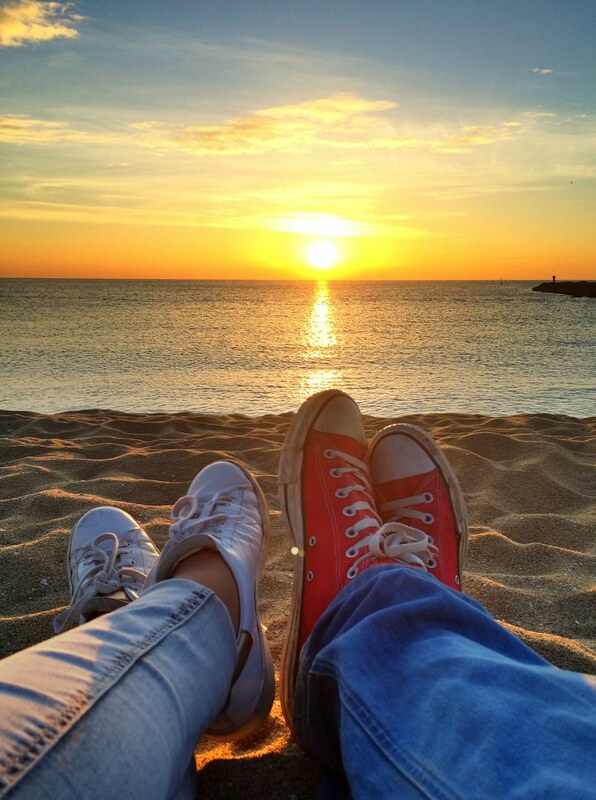 However… as I started the year 2016 so shall I end it: with Monica in Barcelona. I’ll travel to that city once more this year to celebrate it’s ending and the start of 2017. I haven’t done as much concert photography as I have in previous years, I guess after 15 years of doing that the priorities are elsewhere sometimes. Visiting Jazz-concerts in Barcelona certainly ignited that flame again and I’m positive I’ll keep going at it in the next year. Also I would have liked to shoot a few more sports-activities, I’ll have to see how I can do a bit more with that next year. I did a few round-the-church road cycling races and the odd motorrace on the circuit and that’s just not enough. I did do a lot more landscapes this year. Slinging the camera on my back with hikes and bike-rides and taking photos whenever I found a lovely view. I had some changes in hardware too. 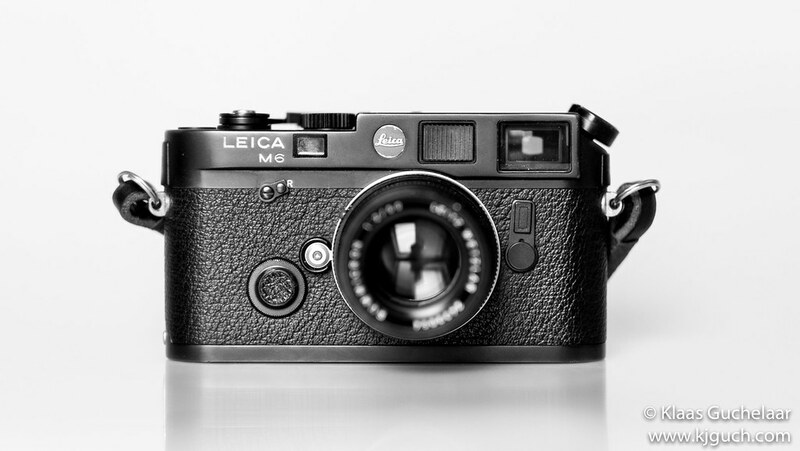 My only real regret is that my ‘love-affair’ with the Leica system was so short-lived. The Leica M6 is an absolutely stunning camera but I couldn’t bring myself to shoot is as much as I ought to and besides I couldn’t get the results I hoped for and found the 35mm film too expensive and time-consuming to keep it fun. I still have hope for getting a good Rolleiflex/Yashica 6×6 camera at some point or -even better- a good 4×5 technical camera. But for me the basic 35mm film is done and over, I’ll not do that again. The Fujifilm X-Pro2 was released this year and I had a bit of a rough start with it. However I do like the results and the handling is really good, but it has it’s quirks and operating it can be a bit annoying at times. The 18-135mm lens that I added for the trip to Guatemala gets the job done. It’s not a particularly beautiful lens, but the photos are good and it’s nice to have a lens that won’t have me swapping lenses all the time. And what’s up next year? Well… There might (it’s only a very small wish at the moment) be an update in the Canon-gear. I’ve been running the 1DmkIII and 5Dmk2 for a long time now and in comparison to the more modern cameras they are showing their age and I can no longer always get the results I’m after, so maybe it’s time to do an update there. I really want and need to do more sports-photography! 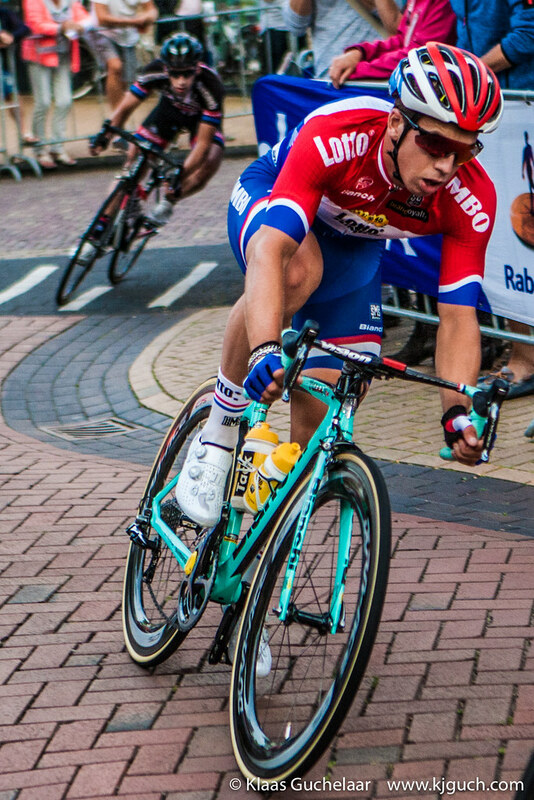 I’d like to do some indoor-cycling photography and some outdoor races and a bit of cyclo-cross. And perhaps there will be some other sports along the way. Motorsports is a given as I’m so close to the TT-Circuit in Assen. 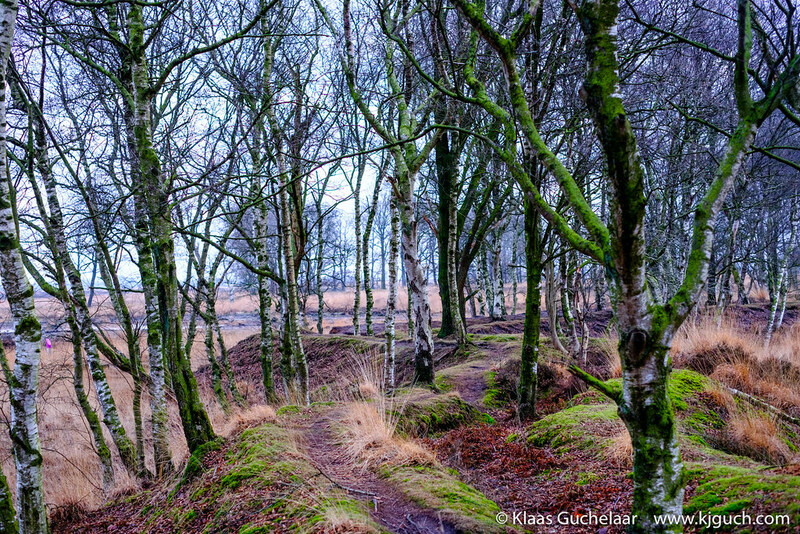 And I’ll also take my cameras with me on my cycling-trips again. 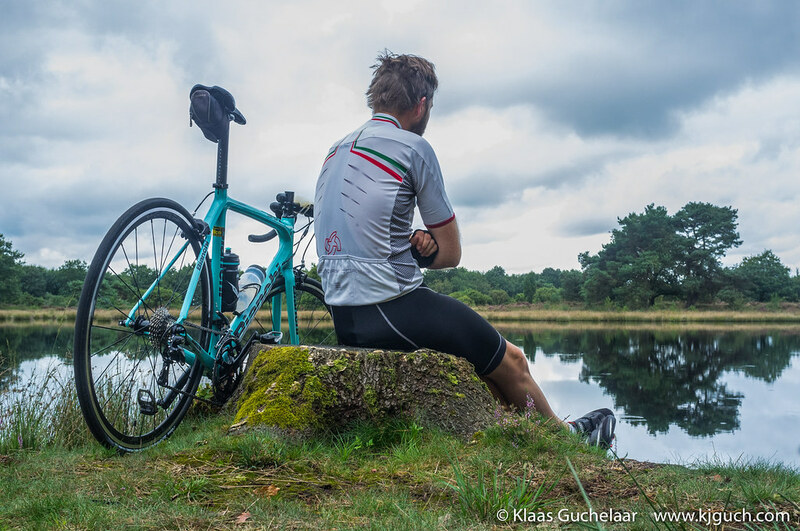 I got myself a beautiful Bianchi -a longtime dream- and made my first serious kilometers on it, ready for a new year! Considering I want to get a bit more variation in my cycling rides, there’s a good chance I’ll go out a bit more in different locations next year. That ought to be fun. Thanks for watching, for visiting and taking the time to read my blogs and have a terrific 2017!